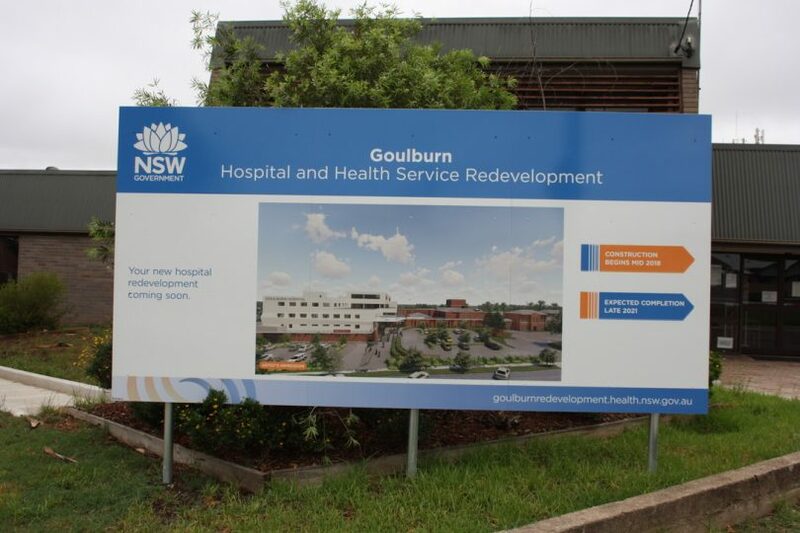 Major earthworks are scheduled for the Goulburn Base Hospital redevelopment in 2019, and construction on the expansion of the Goulburn Community Health Centre will begin. Photos: Maryann Weston. 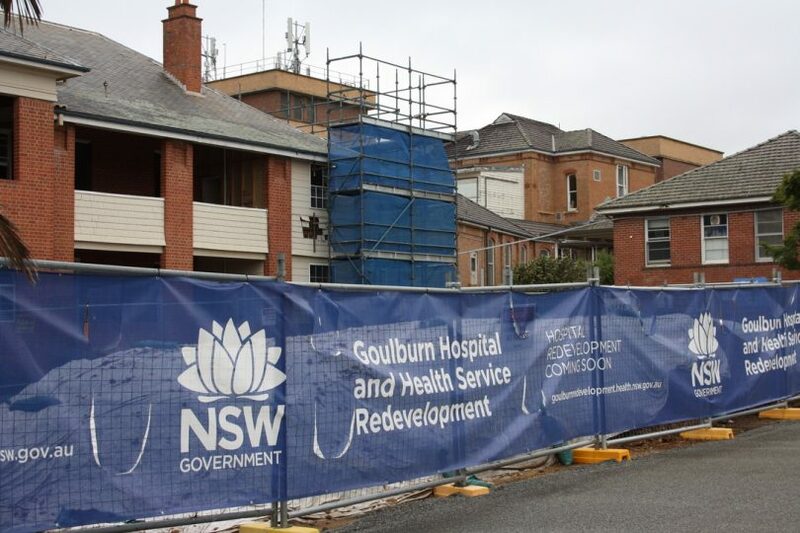 Despite three years since the NSW Government’s election campaign announcement of the $120 million Goulburn Base Hospital and Health Services redevelopment, the Goulburn region can expect significant progress on the project in 2019. Major earthworks will begin, along with finalisation of design, paving the way for construction on the clinical services building; and construction on the extension of the Goulburn Community Health building is expected to begin in the first half of the year. The much-anticipated redevelopment was announced in 2015 as an election commitment, however, early works on the site did not begin until April 2018. Despite the delay, Deputy Chair of the Southern NSW Local Health District’s (SNSWLHD) Community Consultative Committee and Goulburn Mulwaree Councillor Carol James expected that the community would be pleased with the redevelopment which is due to be completed in 2021. “I think everyone will be happy with the redevelopment of the hospital and it’s amazing we are getting the redevelopment,” she said. funding for the Braidwood Multipurpose Service (MPS) redevelopment. The Goulburn hospital redevelopment also includes extension and upgrade to health services co-located at the hospital precinct including additions to the Goulburn Community Health building which will house the Community Mental Health Drug and Alcohol team from the adjacent Springfield House. “Main works construction is expected to begin in the first half of 2019,” a SNSWLHD spokesperson said. The $120 million hospital redevelopment was announced in 2015. Planning consent for the redevelopment is via a State Significant Development Application which provides the conditions of consent for the new clinical services building, along with the refurbishment of existing buildings and carpark works. Retaining the heritage of the hospital which was built in 1833 has been a focus of community consultation and input. “A key component of the redevelopment is preserving and respecting the historical and heritage components of the existing hospital,” the SNSWLHD spokesperson said. The redevelopment is expected to be complete in 2021 and will deliver a new four-storey clinical services building that includes a new main entry and hospital reception, a new emergency department, a new medical imaging department, a new intensive care unit, new operating theatres, day surgery and recovery areas, new medical, surgical, paediatric, rehabilitation and geriatric inpatient units with specific designated palliative care beds, a new maternity unit and birthing suite, as well as ambulatory paediatric and antenatal clinics. Car parking has always been an issue at the current hospital and residents will be looking for improvements in the redevelopment, as well as assurances that car parking will meet demand while construction is underway. Car parking has been a focus of community concern with the current lack of parking at the hospital raised as an area for significant improvement and potential issues likely during the construction period given the hospital will be operational during the redevelopment. 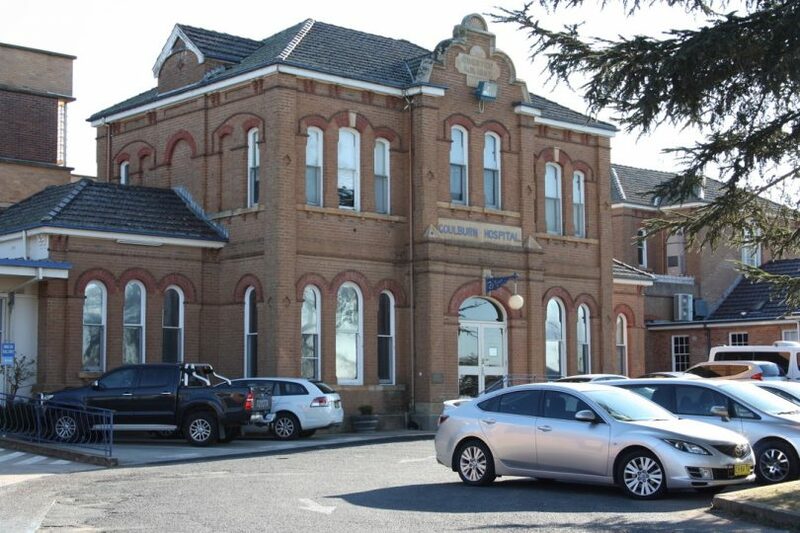 “The redevelopment will include better distribution and increases to on-site parking…Health Infrastructure is committed to working with Goulburn Mulwaree Council to optimise the traffic and parking solution for hospital users, staff, residents and the community. Any car parking proposals agreed with Council (and if necessary the Roads and Maritime Services) will go through a public consultation phase,” the SNSWLHD spokesperson said. The hospital redevelopment has drawn heavily on community input so far. The Goulburn community, staff, patients and consumers have been heavily involved in designing the building to ensure the space reflects the needs of the community now and well into the future, the SNSWLHD spokesperson said. For further information on the Goulburn Base Hospital redevelopment, visit here. Great Article Maryanne lets us hope it is up running in 2021 but as you said the parking is on going Problem.